23. And another 100 that you already know about or will discover. Watch as many films as you can! 1770s and royal governor Thomas Hutchinson: Hutchinson was accused of enforcing the much-despised Stamp Act and Tea Act in part because his brother-in-law was stamp master, and two of his sons were designated tea consignees. 1964 House Speaker John F. Thompson indicted on bribery and conspiracy charges. The allegations involved lobbyists for the small-loan industry who were seeking to prevent state regulation. More than two dozen people were charged. Thompson died before the case went to trial. Former Speaker Charles Gibbons, accused of perjury in the same case, eventually had the charges against him dropped. 1977 State Senators Joseph DiCarlo and Ron MacKenzie convicted of extortion and conspiracy, related to the McKee-Berger-Mansueto (MBM) company’s construction of the UMass-Boston campus. They each served a year in prison. 1996 Speaker Charles Flaherty pleads guilty to tax-evasion charges, receiving two years probation and agreeing to pay $50,000 in penalties and fines. This came at the end of a three-year investigation alleging that Flaherty received contributions and favors — including free use of vacation homes — from lobbyists and businessmen currying his favor. 2005 Former Speaker Thomas Finneran indicted on perjury and obstruction-of-justice charges, the result of allegations concerning his role in the 2001 redistricting process. Finneran pleaded guilty to obstruction in 2007, and served no jail time. 2008 State Senator Dianne Wilkerson arrested and charged with extortion in federal court, for allegedly receiving cash payments from businessmen in exchange for political assistance. Wilkerson is awaiting trial, as is Boston City Councilor Chuck Turner, arrested in the same sting. 2009 Speaker Sal DiMasi indicted on charges that he accepted monetary payments from software company Cognos, in exchange for his assistance obtaining state contracts. DiMasi is free on bail awaiting trial. 5. Devadas: A legendary movie. Though this film was made any number of times in Indian cinema, it is said that Devadas is the best. Directed by Vedantam Raghaviah, Music:Subbaraman. When he died during its making, his asst. M.S.Viswanathan made the history with the song “Jagame Maya”. Production: Vinoda Films. 6. Malleswari: An astounding period drama based on a fiction story by Palagummi Padmaraju. Featuring: N.T.Rama Rao, Bhanumati; Director: B.N.Reddi. It is known for everlasting melodies of S.Rajeswara Rao, music director and Devulapalli Krishna Sastry, Lyricist. 7. Vipranarayana: The story of famous Alwar Tondar Adi Podi Alwar. Featuring Akkineni and Bhanumati. Directed by P.S. Ramakrishna, Music: S.Rajeswararao. 8. Maya Bazar: All time great Children’s Film, it is said. By K.V.Reddi. For N.T.Rama Rao, it is the beginning of mythological metamorphosis. Featuring N.T.Ramarao, Akkineni, S.V.Ranagarao, Savitri. Produced by Vijaya Pictures. 9. Mooga Manasulu: A nostalgic love story with a myth and romance that is platonic. Featuring Akkineni, Savitri. Directed by Adurthi Subbarao. Produced by Babu Movies. 11. Pratighatana: Another realistic movie. A path breaking movie. Featuring Vijaya Santi. Directed by Krishna. Produced by Usha Kiron Movies. 14. Sakshi: Directed by Bapu. Written by Mullapudi, featuring Krishna and Vijaya Nirmala. 15. 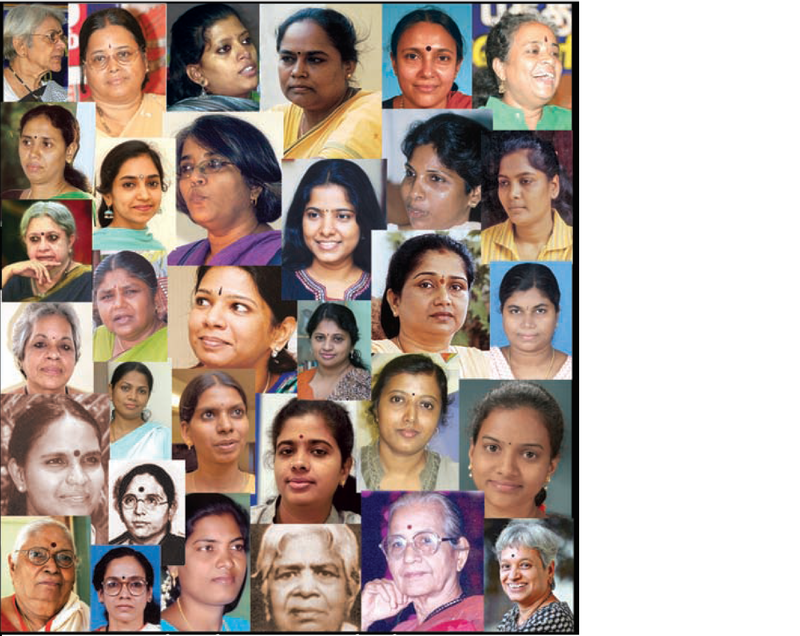 Osey Ramulamma: By Dasari Narayana Rao, it reflects the change of ideology and social revolt. Featuring Dasari, Vijaya Santhi. 16. Aitee: Just Yellow Private Limited. Directed by Neelkantham. New wave cinema. 17. Shiva: By Ram Gopal Varma. A departure from hackneyed cinema. Violence and retribution as a melodrama of youth has been employed. Wal-Mart. Fort Worth, Texas. 59. Klatten inherited her stake in BMW from her late father, Herbert Quandt. Recently increased her stake in pharmaceutical and chemical manufacturer Altana to 88%; trained economist sits on Altana’s board of supervisors. Candy, pet food. Bedminster, N.J. 69. Chocolate maker Mars completed purchase of gum giant Wm. Wrigley Jr. Co. last October for $23 billion. Merger created world’s largest confectionery company. Also owns pet food operation (Whiskas, Pedigree), Uncle Ben’s Rice. Surviving daughter of Cox Enterprises founder James M. Cox (d. 1957); sister Barbara Cox Anthony passed away in 2007. Harvard MBA moving up the ranks in family’s Fidelity Investments. This June “Abby” took charge of the company’s board governing the investment company’s fixed-income and asset-allocation funds. Late husband died in a helicopter crash in 2005. Today she serves as the non-executive chairperson of steel and power conglomerate O.P. Jindal group. Inherited 25% stake in Dutch brewer Heineken seven years ago from her late father, Freddy Heineken. Company is one of the world’s great brewers, with more than 170 premium brands in more than 65 countries. Family’s massive commodities outfit, Cargill, controls food from stable to table: manufactures animal feed, meat, crops. Since 1982 has headed Axel Johnson Group, a diversified trading company founded by her great-grandfather in 1873. Former secretary and third wife of the late Herbert Quandt, the German executive who rescued automaker BMW from bankruptcy. China’s richest woman graduated from Ohio State University with a degree in marketing and logistics. Joined family property developer, Country Garden, in 2005 as the manager of the procurement department. With children, controls one of Brazil’s largest steelmakers. Carnival Cruise lines, banking. Tel Aviv. 51. Apparently met Helmut Horten, founder of eponymous German department store chain, in a hotel bar in 1959 when she was 19 years old. Inditex. La Coruna, Spain. 64. Self-made billionaire helped then-husband Amancio Ortega make dressing gowns and lingerie in their home. Home business became Inditex, one of world’s most successful apparel manufacturers.